and unplug; connect with nature in a serene, diverse mountain environment. with heartfelt yoga, guided meditation, and wholesome vegetarian meals. 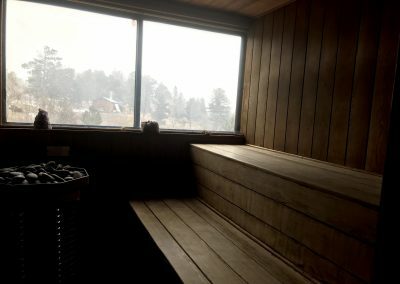 with a variety of amenities; hot tub, sauna, miles of hiking trails, and more. Summer retreats start at $70/night (camping). Winter retreats start at $95/night (dorm). 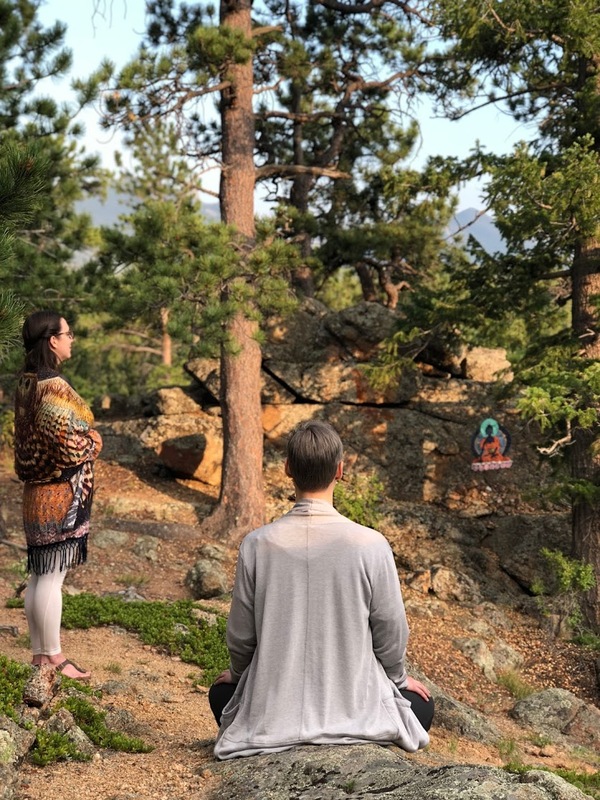 Two meditation classes – Evening classes offer a variety of approaches to meditation in the Shambhava Yoga™ tradition, including guided silent meditation techniques, kirtan and arati, mantra repetition, and more. In the morning, choose between the beautiful hour-long Guru Gita Chant and silent meditation in the Main Temple, or the powerful Vedic Yajna Ceremony in the Fire Temple. Two yoga classes – Shambhava Yoga™ Asana begins with a strong foundation in body awareness and alignment, then moves deeper, allowing you to explore your own personal experience of yoga through inner focus and surrender. Creative hatha and vinyasa approaches make this practice available for beginner through advanced level practitioners. 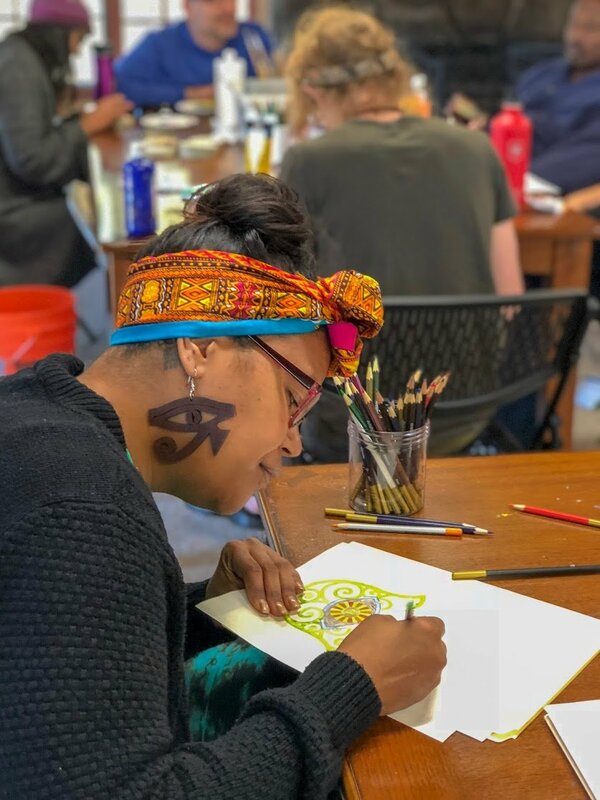 Art program – Art is an incredible way to step out of your thoughts and connect to a higher source of creativity. Join a member of the Shoshoni community each morning in creating fun, unique DIY art projects to take home with you. enjoy access to the Shoshoni property and its amenities, including a hot tub, sauna, and miles of hiking trails. enhance your retreat with private consultations in yoga, meditation, cooking, and Ayurveda. Structure is a foundational part of a yogic lifestyle. Having a routine helps establish balance in one’s life and sets the stage for the process of conscious spiritual growth. Jump right in and participate in the full daily schedule, or relax and choose which classes to take at your leisure. All programs are optional. 3:00pm Check-in– Grab your keys, class schedule, and map and get ready for a wonderful retreat! 4:00pm Hatha Yoga– Balance and center yourself with a late afternoon hatha yoga class. Shambhava Yoga™ classes offer creative hatha and vinyasa approaches for all levels. 5:00pm Dinner– Join the Shoshoni community for a delicious dinner. 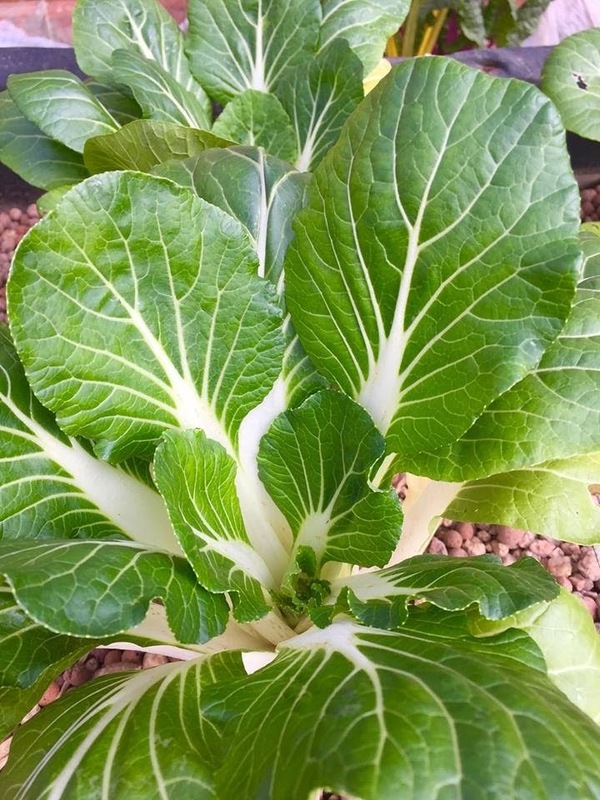 All meals are prepared from scratch using organic ingredients, including fresh produce from our gardens. Options available for gluten-free, dairy-free, and vegan. 5:45pm New Guest Orientation– Gather with other newcomers to learn more about the retreat experience from a Shoshoni resident. 6:30pm Evening Chanting or Meditation– Soak up the positive energy of the Shoshoni Temple. Sing to Sanskrit chants alongside resident musicians. Quiet your mind with 30-60 minutes of guided, silent meditation. All levels of experience welcome. 5:30am Shiva Puja and Yajna (Fire Temple)– Experience the power of this ancient yogic fire ceremony. Dress warmly for this open-air temple! 5:30am Guru Gita Chant (Main Temple) – Marinate in the beautiful music of the Guru Gita, an hour-long chant in Sanskrit. 6:30am Silent Meditation (Main Temple) – Begin your day with 30 minutes of silent, guided meditation. 7:00am Breakfast – Rise and shine! Choose from a variety of hot cereals, seasonal fruit, and fresh-baked breads. 8:00am Free Time – Go for a hike, relax in the hot tub, or book a private consultation. 8:15am Art Class– Get creative with fun take-home art projects, from painted flower pots to malas to Deity Drawings. **Sunday at 8:30, join a resident Acharya (senior meditation teacher) for Satsang (Q&A) in the Main Temple. 10:00am Morning Hatha Yoga – Energize and uplift yourself with a vigorous morning yoga class. Our classes include creative hatha and vinyasa approaches for all levels. Weekend classes may include All-levels and Intermediate options. 11:30am Pranayama & Intro to Meditation – Follow your breath and find your heart with yogic breathing techniques and guided meditation. 12:00pm Lunch – Hungry after yoga class? Enjoy a delicious, organic lunch. Your salad was probably grown in our greenhouse! 1:00pm Check Out – See you next time! We hope your stay at our ashram has left you relaxed, refreshed, and ready to face the world again. 1:00-2:00pm Seva – Join the community in selfless service by helping with dishes, cleaning or gardens. Private Hatha Yoga – 60 minutes. $60. $10 for each additional person. Private Meditation – 60 minutes. $60. $10 for each additional person. Cooking Class – 60 minutes. $60. $10 for each additional person. Healing Yoga Session – 60 minutes. $80. Educational Ayurvedic Consultation – 60 minutes. $80. More information about private consultations. Looking for more guidance or structure? We offer specific weekend retreats with focus on meditation, Sacred Art, family, and more! Hard to get away? No problem. Visit for just the day. This is a very special place set among a most beautiful landscape. The hiking trails are well marked, the dorm was clean and well stocked with toiletries. The staff were friendly and helpful. I thoroughly enjoyed the yoga classes and the fire ceremonies. There are hammocks and kayaks by the lake for guests to use, a beautiful shrine, temples, an art cabin, a sunroom with stocked bookshelves… everything one might need to slow their mind and connect with their heart. I came here seeking peace, and I found it.